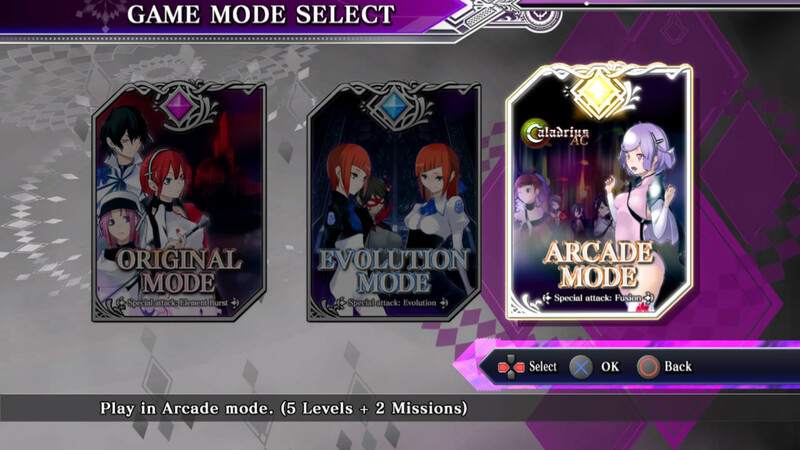 Finally coming to PS4™! 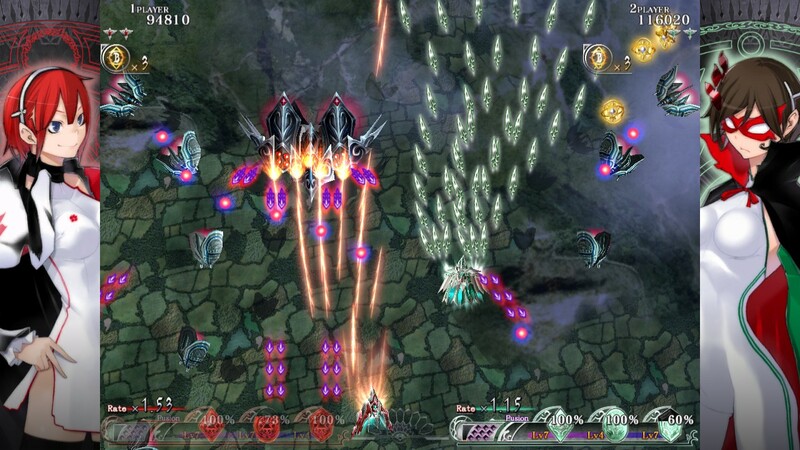 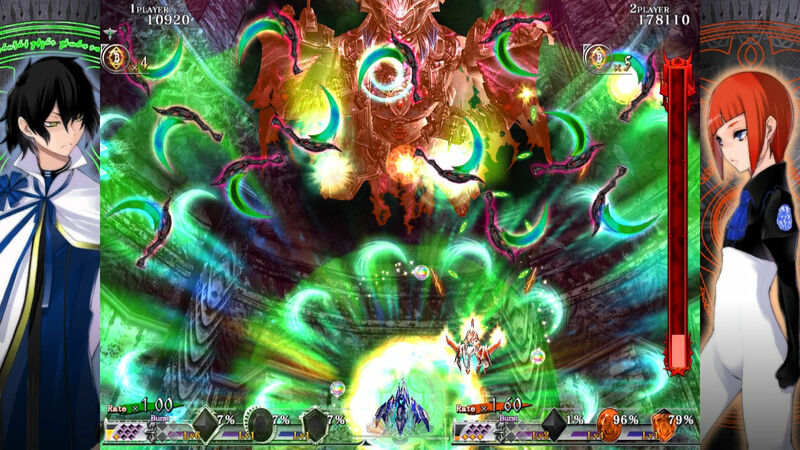 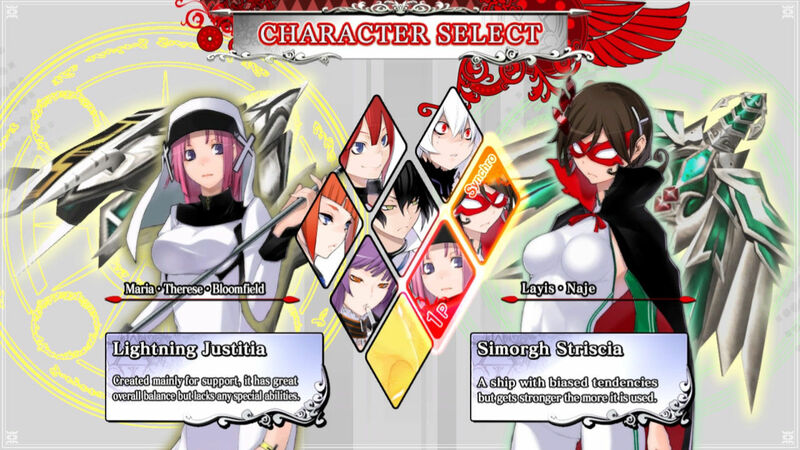 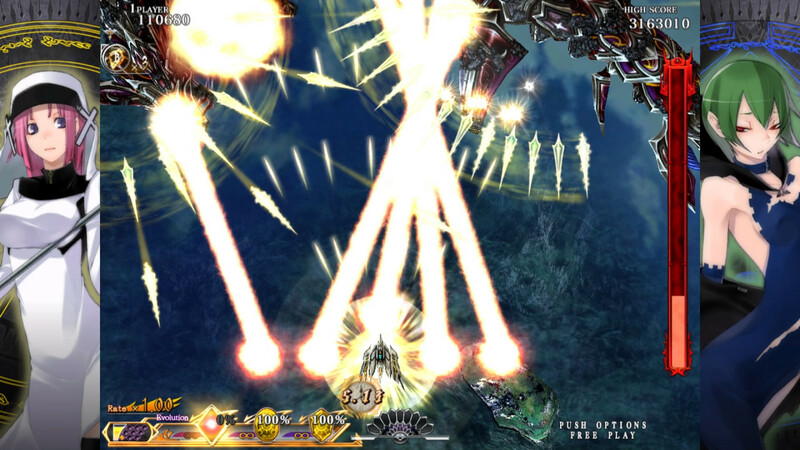 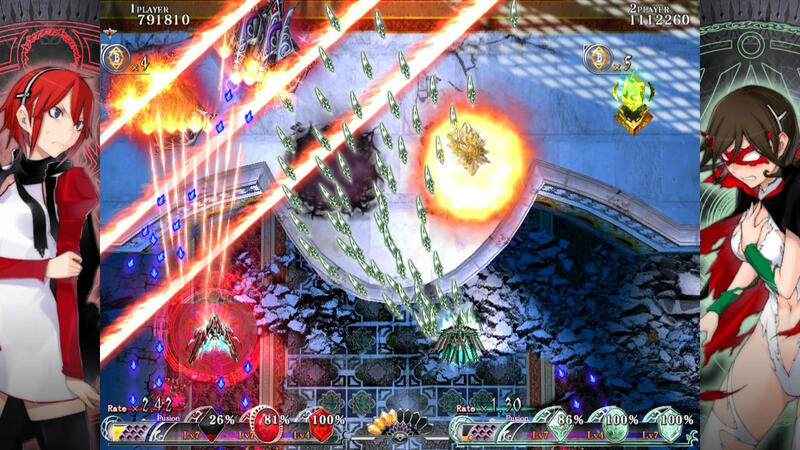 Caladrius Blaze is a vertical scrolling shooting game developed by Moss. 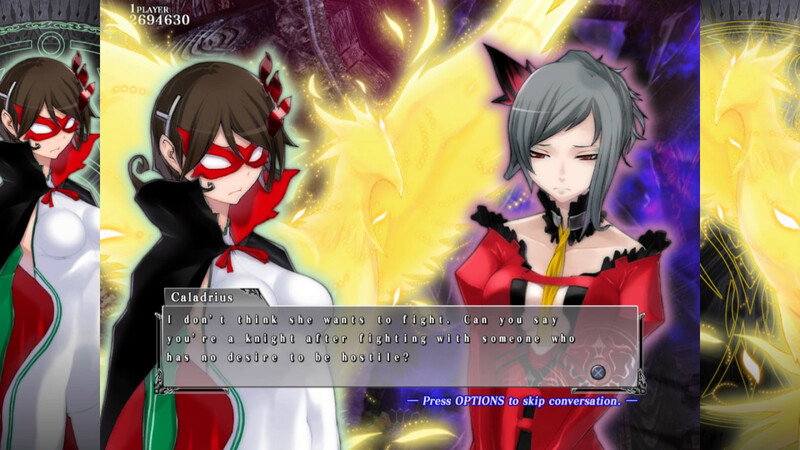 Caladrius Blaze includes all the elements of Caladrius and Caladrius AC. 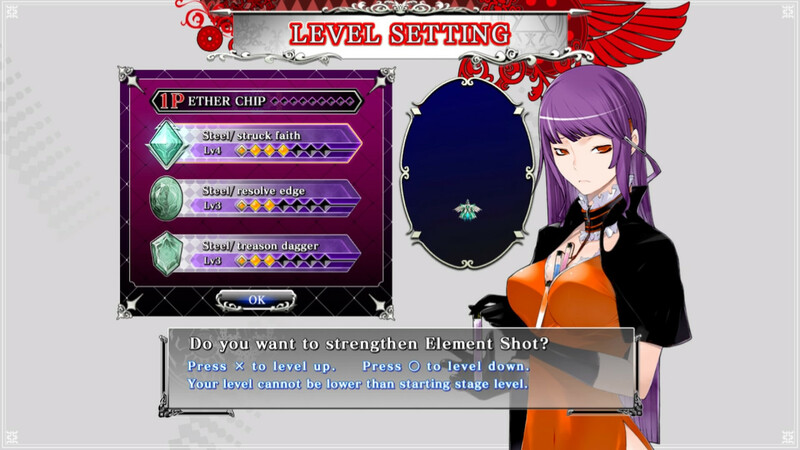 It also includes extra content such as new stages, new story scenarios, new bosses and characters designed by Yasuda. 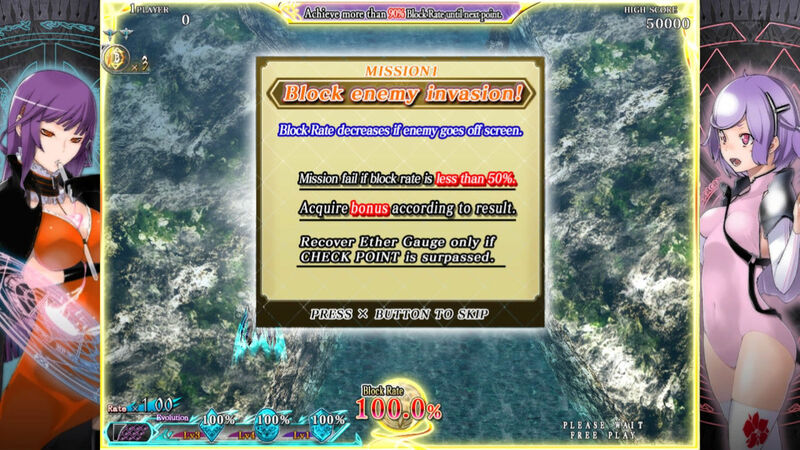 © Moss Co., Ltd. All Rights Reserved. 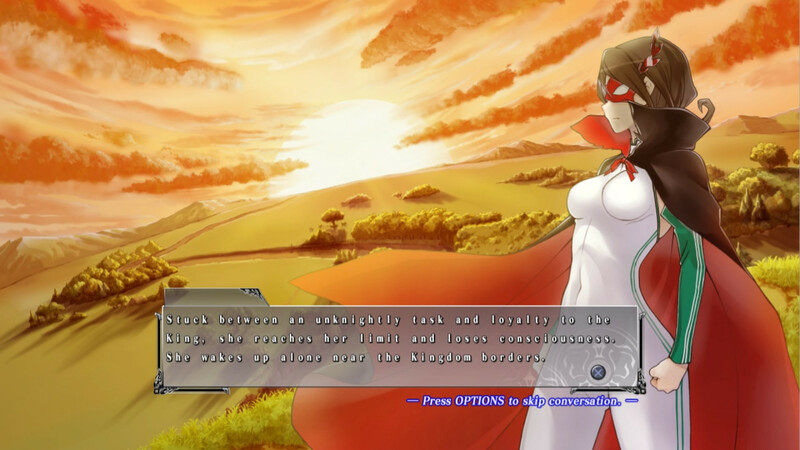 Published by H2 Interactive Co., Ltd.